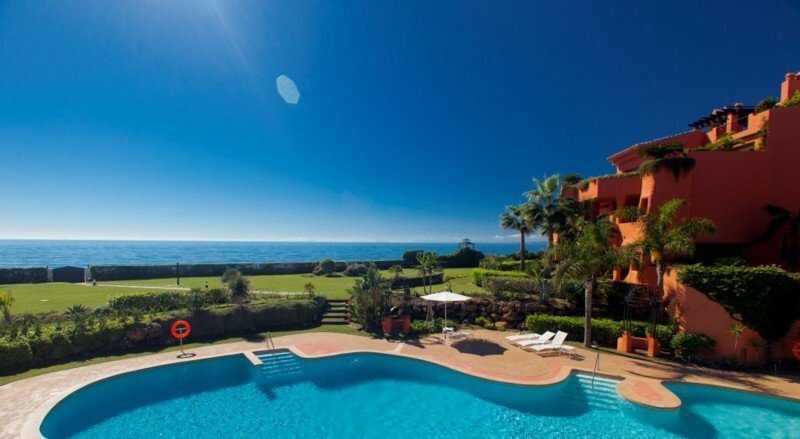 Situated at less than 20 metres from the beach and only 8 minutes walk to the exclusive Puerto Banús, this Grand Luxurygarden apartment features splendid Mediterranean Sea views, avant-garde top luxury specifications and an unbeatable location. 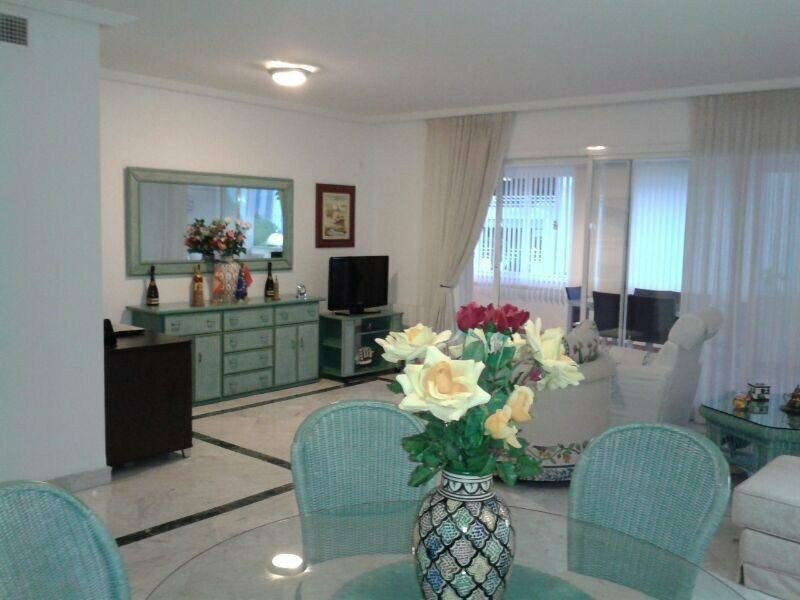 Private garden, direct access to the communal swimming pool, this fabulous never inhabited property boasts the most advanced security system, spacious living areas and includes top quality furniture. 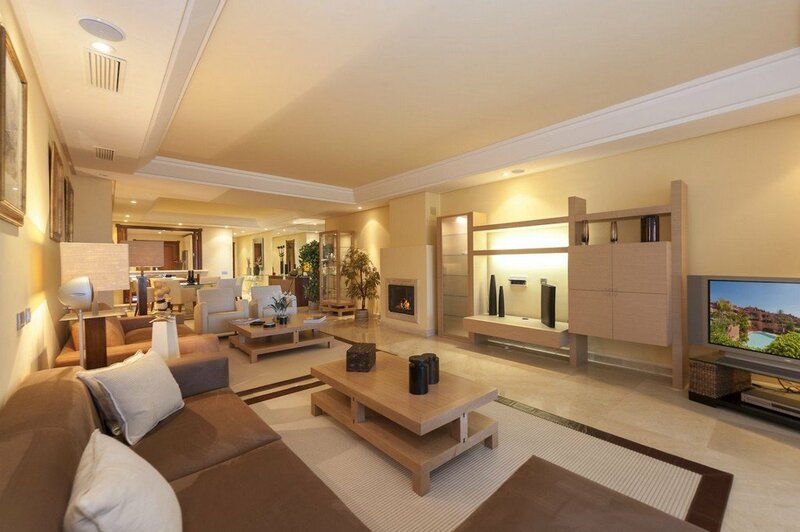 Casa – Nova is the most elegant and refined Grand Luxury urbanisation along the Costa del Sol. 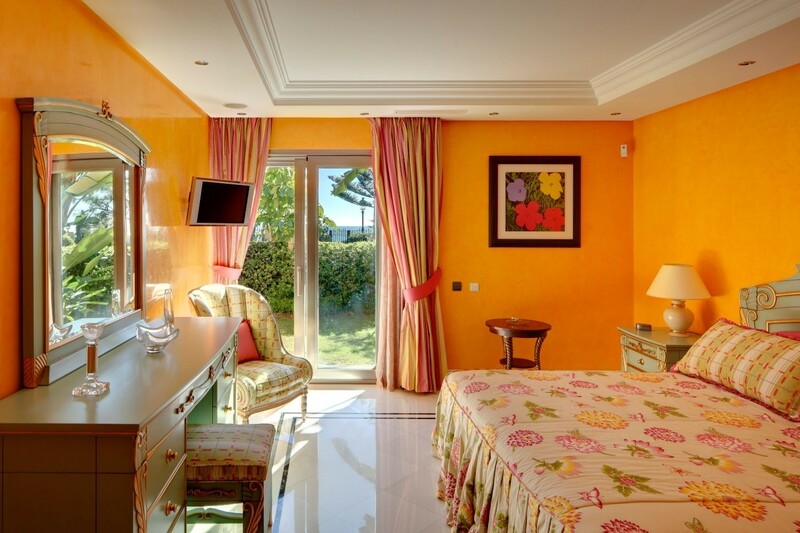 Located just in front the Guadalpin Banús 5* Hotel and only a few metres away from the famous Ocean Club Marbella and the exclusive yachting port of Puerto Banús, Casa – Nova was designed to satisfy the most exigent client demanding the best location with top quality specifications. Seafront positioned, Casa – Nova boasts direct access to the beach, beautiful Italian design lush gardens, private SPA and the most advanced security measures which guarantee its only 9 owners relief 24 hrs a day. 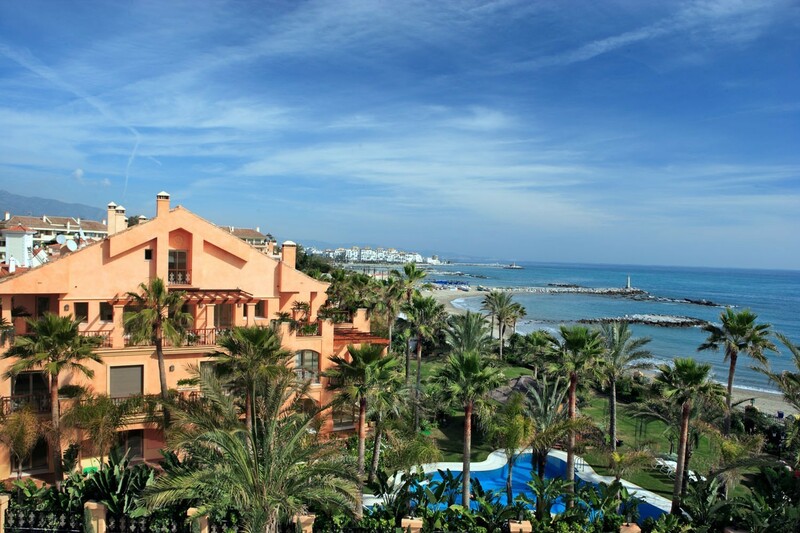 With only 2 buildings, Casa – Nova offers built to the highest standard properties, all of them with stunning views to the glittering Mediterranean Sea.